500 grams organic Equal Exchange Clear Honey, made using fairly traded and organic ingredients. A delicious blend from Nicaragua and Mexico. 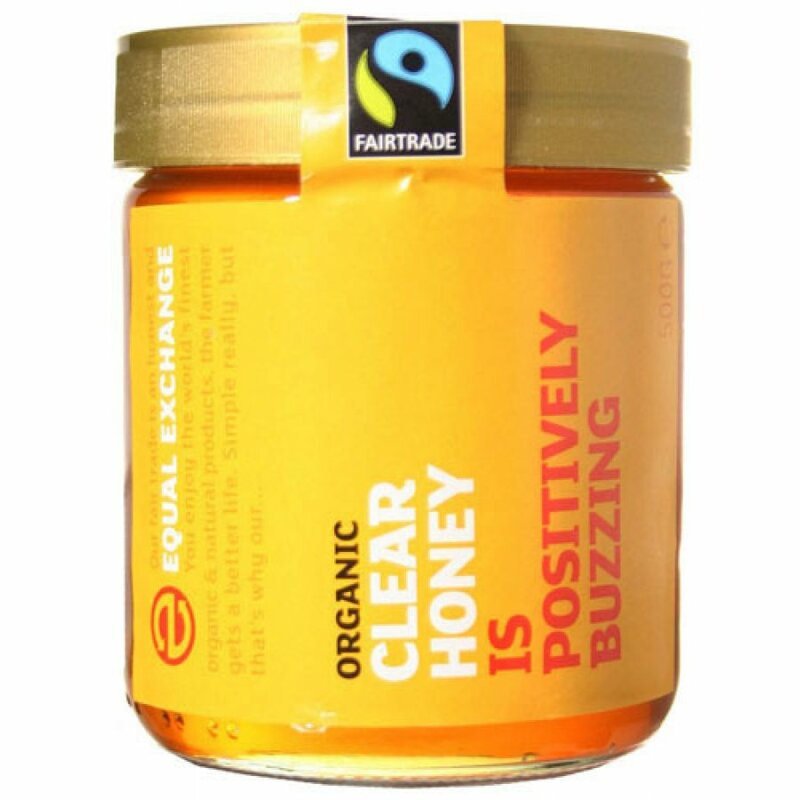 The Equal Exchange Organic Honey - Clear - 500g product ethics are indicated below. To learn more about these product ethics and to see related products, follow the links below. Delicious for various things. Lovely taste and soft texture that's easy to pour and add onto foods. 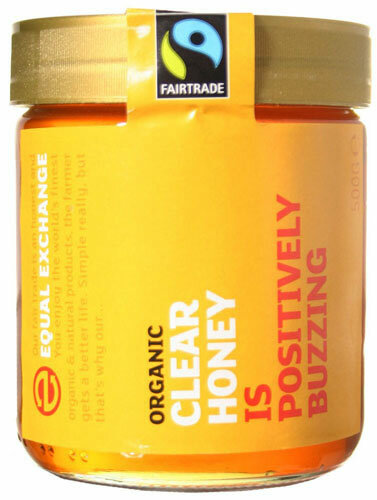 There are currently no questions to display about Equal Exchange Organic Honey - Clear - 500g.